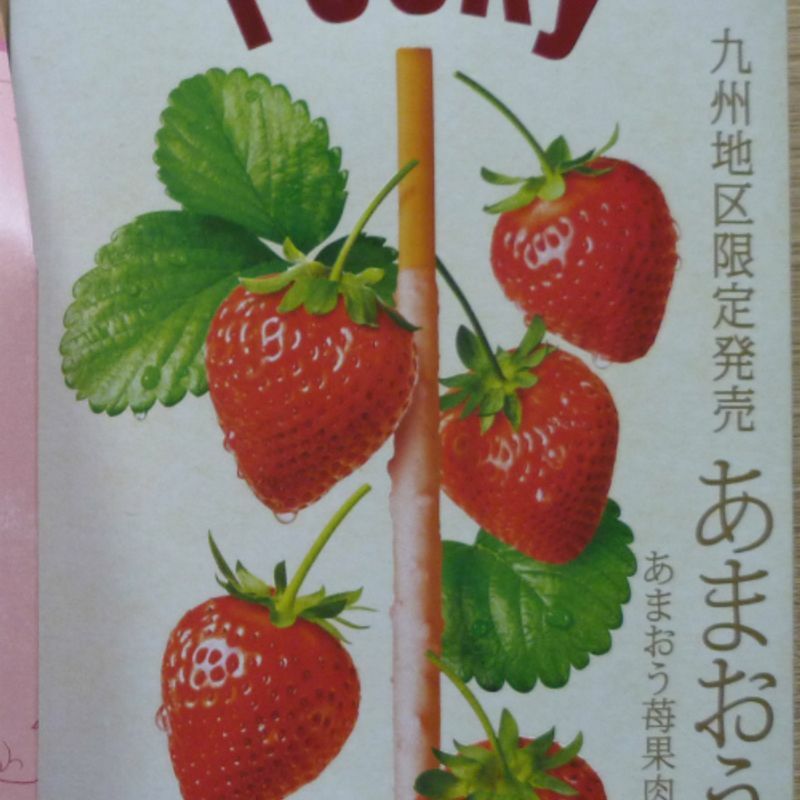 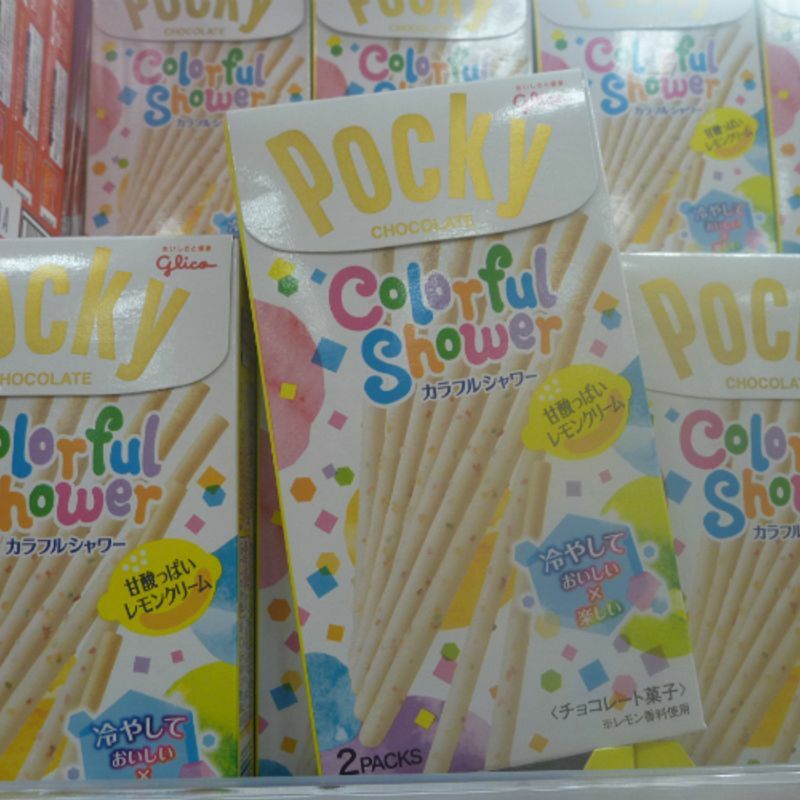 Pocky Day is Coming Up! 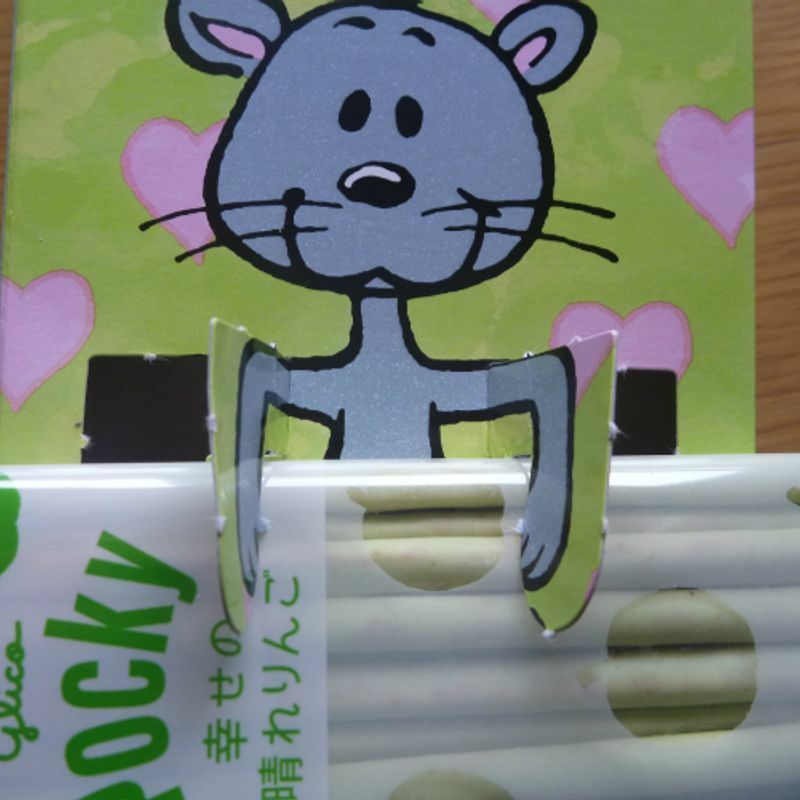 November 11th is Pocky (& Pretz) Day. 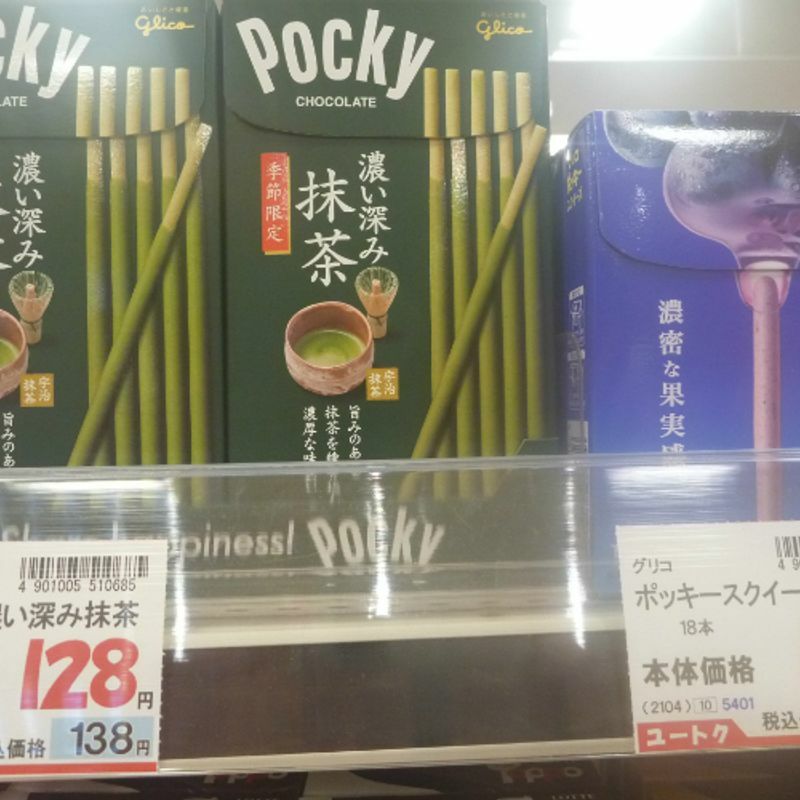 “Share Happiness” is Pocky's slogan and they want you to share Pocky with everyone. 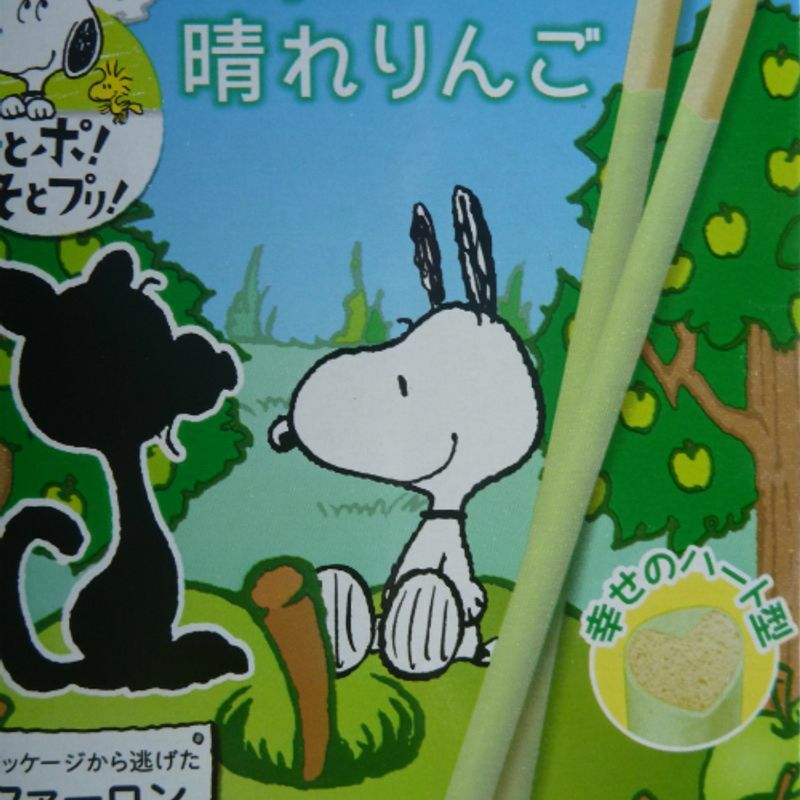 This unofficial holiday is one of many in Japan based on the date (or at least the sound of the date). 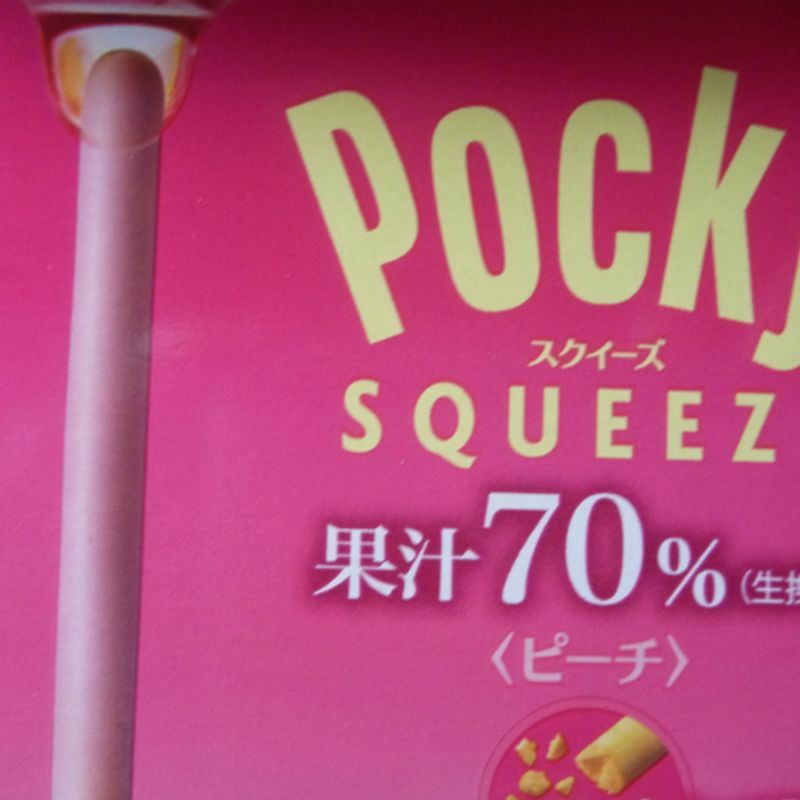 The four ones in the date 11/11 look like some Pocky or Pretz, ready to share with a friend.